Advanced Road Design has been developed to provide Australian based road design and outputs directly inside AutoCAD Civil 3D. 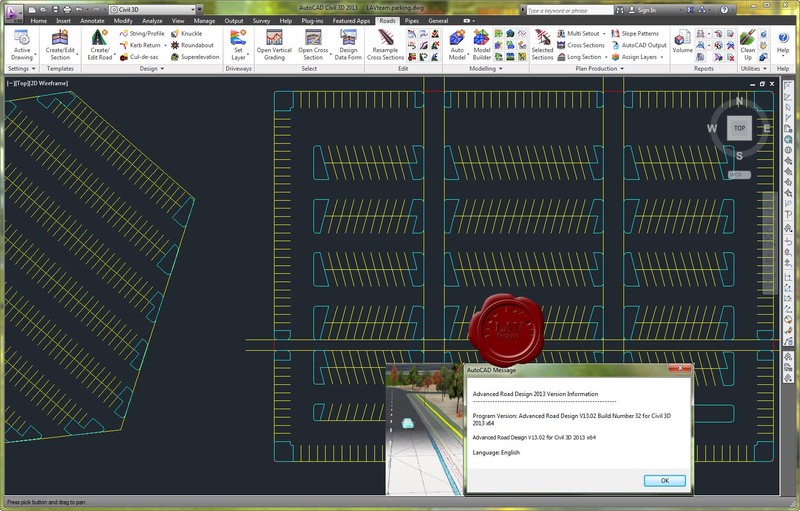 Our philosophy of combining template and string based design, as well as automating common design elements such as intersections and roundabouts, provides a familiar and complete set of tools for rapid creation and output of your road subdivision, reconstruction, rural, highway and other design projects. With the ARD Vertical Design Windows you get complete access to any selected design element including editing the vertical design and cross sections, establish cut/fill bulking factors, generate summary volume reports and create surface models of your designs.